Vita N Travel offers professional services in accessible tourism for private travelling or professional events/ meeting. 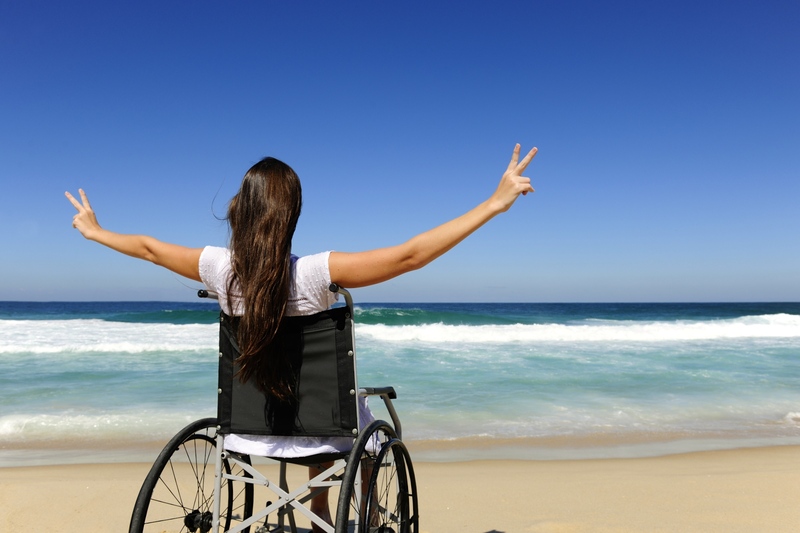 Vita N Travel provides accessible tourism services around the world. Vita N Travel organizes tours and excursions for disabled tourists and their families based on our expertise. A personal travel consultant will be available 24/7 to ensure the accessibility . 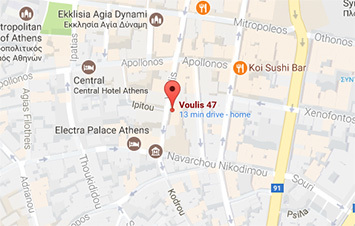 Car rentals in Greece and abroad .